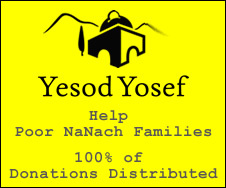 Na Nach Nachma Nachman Meuman: New Nanach Song in English - sorry no music, and little physical light, but so much Nanach! New Nanach Song in English - sorry no music, and little physical light, but so much Nanach! Lyrics: Can you wander inside your mind? Search for secrets so deep no one can find. Circle truth, detect and sleuth, rise and fall, wake up with gall. The Tzadik/NaNach is inside of you. Directing you, he'll pull you through. The Tzadik is there for you, he'll see you through, but you got to be true!